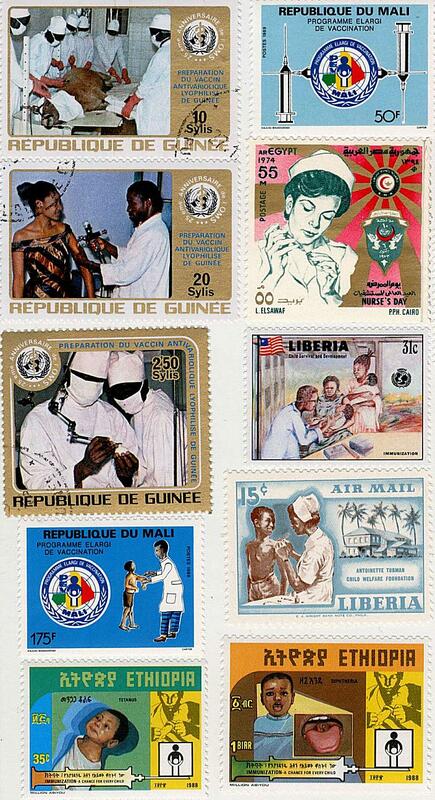 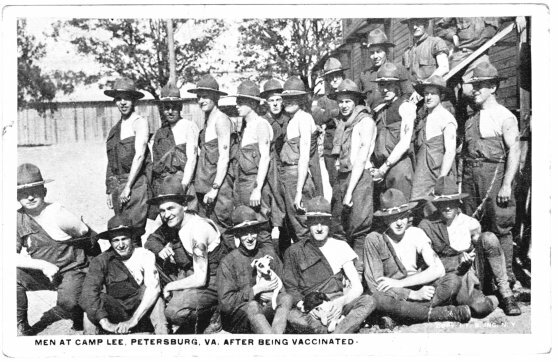 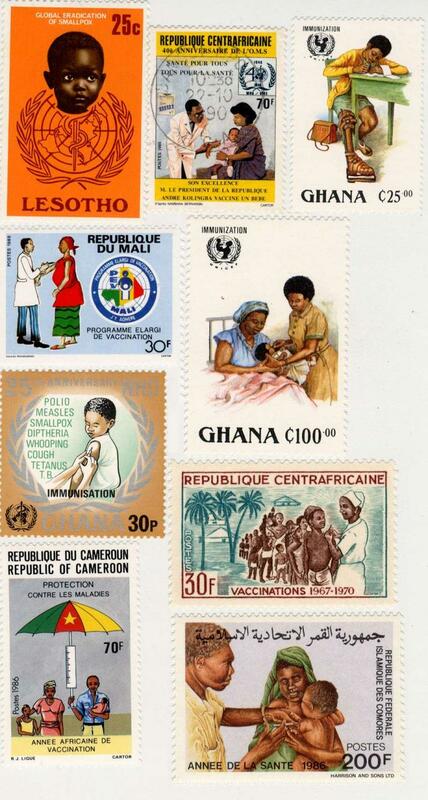 We look forward to stamps honoring the repeal of vaccination! 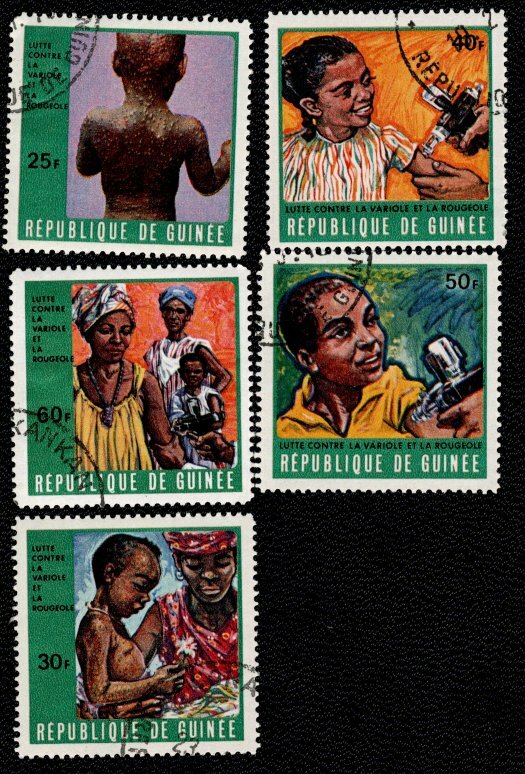 Many thanks to Zavier (Leslie) Cabarga for sharing these stamp photos. 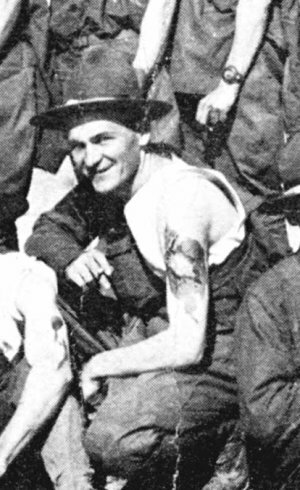 Close up of man in front row with blackened arm.